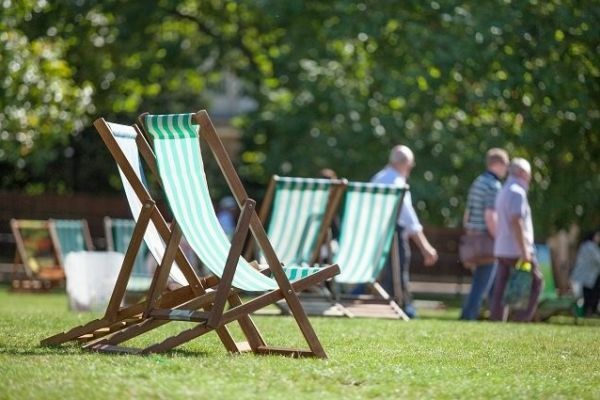 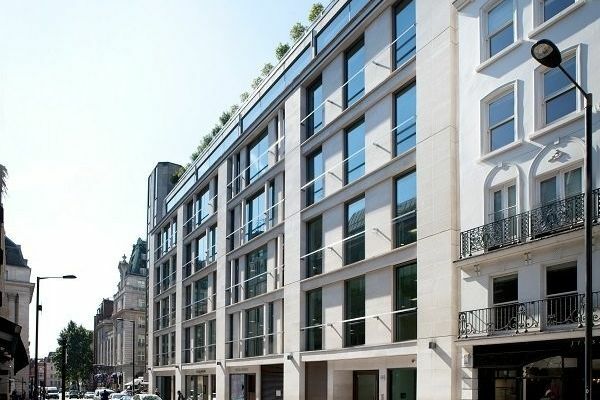 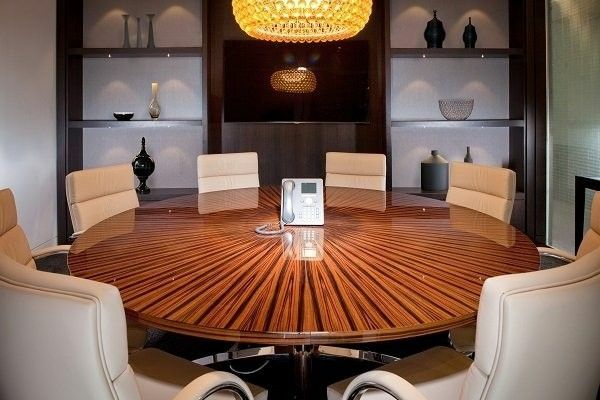 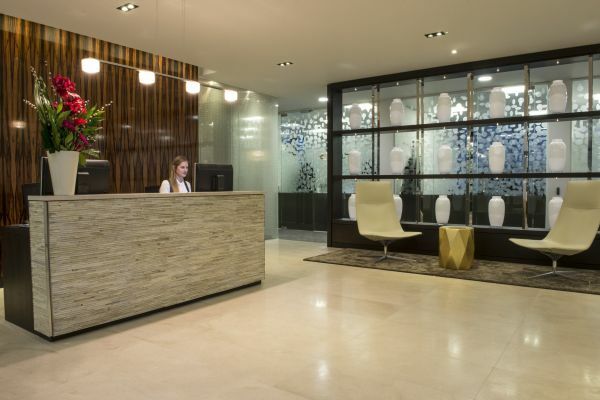 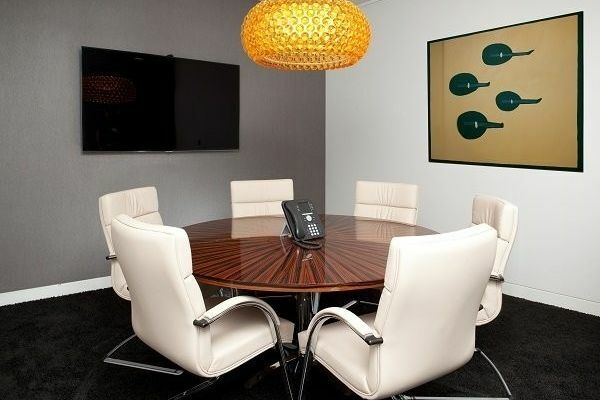 This business centre is right in the heart of glamorous Mayfair. 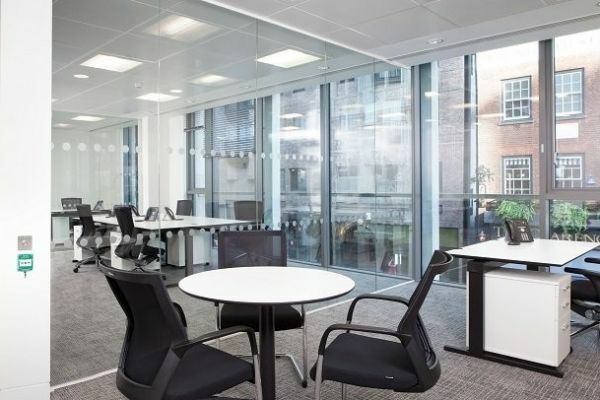 Designed by award winning architects Squire and Partners, this is an opportunity to occupy modern office accommodation with an address that is as convenient as it is distinguished. 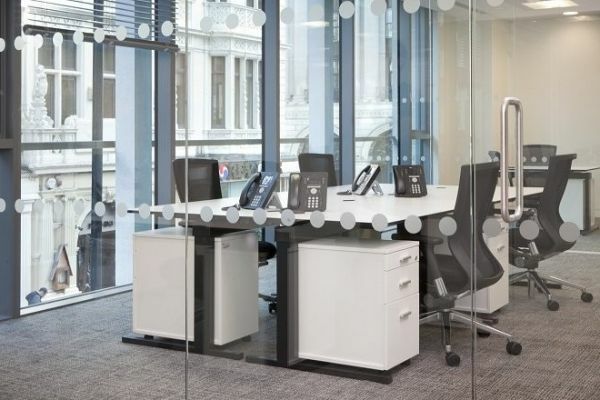 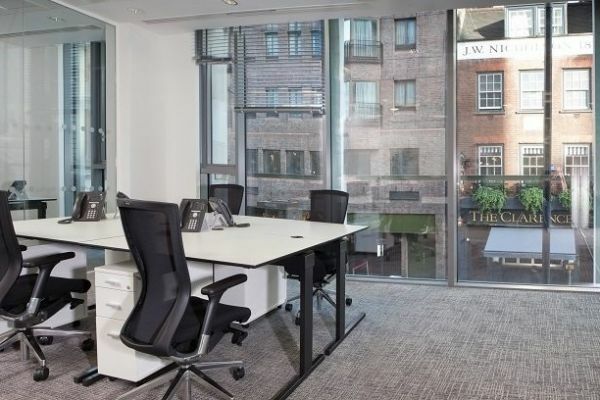 These offices are ideally situated on the first and second floor with views of the historic street and are connected by two entrance lifts and a wide staircase. 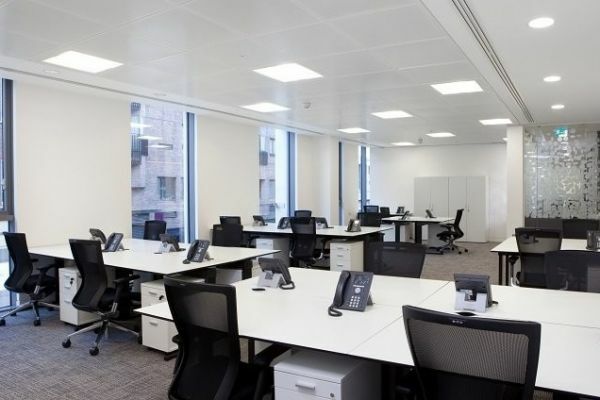 An extensive range of corporate services are available including onsite professional IT support and twin circuit resilience.